By now you know I love all things matcha. 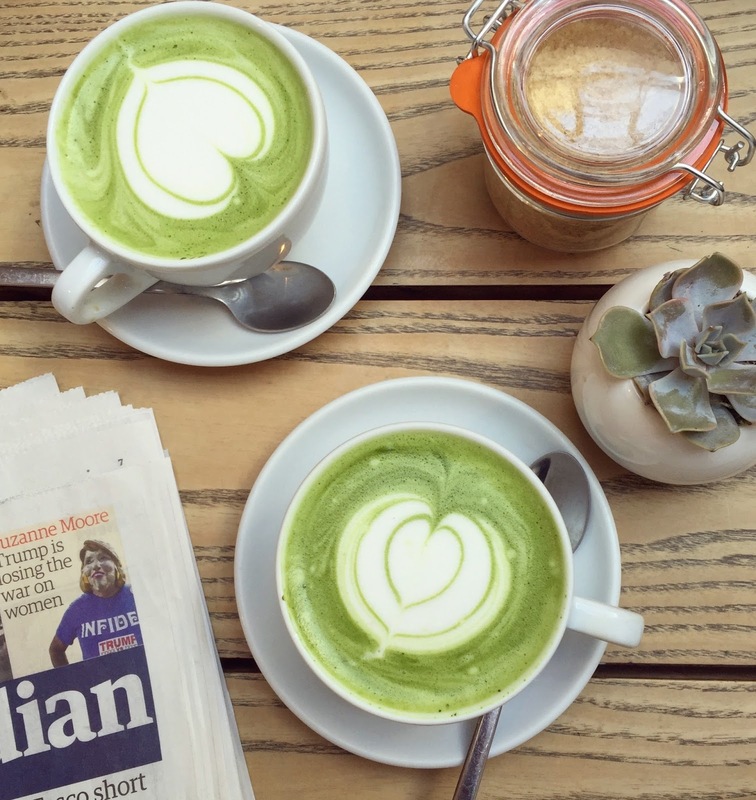 However, I realised that for those of you that are new to matcha or who have never even heard of matcha, it can be quite confusing knowing exactly where to begin. 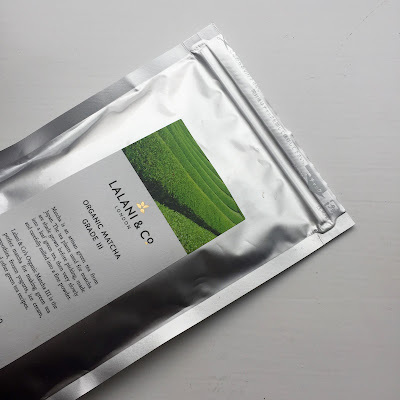 With the kind help and extensive knowledge of Jameel Lalani, the founder of the incredible tea company Lalani & Co, I have come up with a few basic ways of analysing the quality and (to a lesser extent) the grade of matcha powder. In addition, there's a little tip as to which type of matcha you should be using for drinking and which type you should be using for baking - this could save you a lot of money if you're currently using the wrong one! The best matcha powder is sourced in Japan - specifically Kyoto, Aichi and Kyushu regions. If you can source organic matcha then even better as many Japanese pesticides aren't permitted in Europe. Therefore, buying organic will ensure there are no hidden nasties in your matcha. High quality matcha should be bright green. The reason for this is that the leaves should be shade-grown so that they over-produce chlorophyll (the green pigment in plants). The reason we want more chlorophyll is not only to provide that beautiful green colour but also to supply us with a range of health benefits. On opening that packet you should get an amazingly strong aroma of matcha! If you can't smell it at all, you know it's of inferior quality. This may sound strange but the higher the grade of matcha, the softer and more velvety the texture, which is all due to the milling process. Higher quality matcha is stone milled, which gives an extremely fine powder that provides a nice textured feel when drinking it. Lower quality matcha is produced by metal grinding. Although this does provide more regular particles, it often means that the desirable texture is lost and it can even affect the taste as it becomes quite sharp. As a general rule of thumb, if you can feel the particles when rubbing it between your fingers then it's a lower quality, which will also make your chances of getting a lump free matcha latte that much slimmer! So if you're buying off the shelves you won't be able to judge this one but after trying a few you'll know which brands taste the best. Matcha should have a clean yet slightly sweet taste to it due to the component L-Theanine, which again is produced by the shading process. 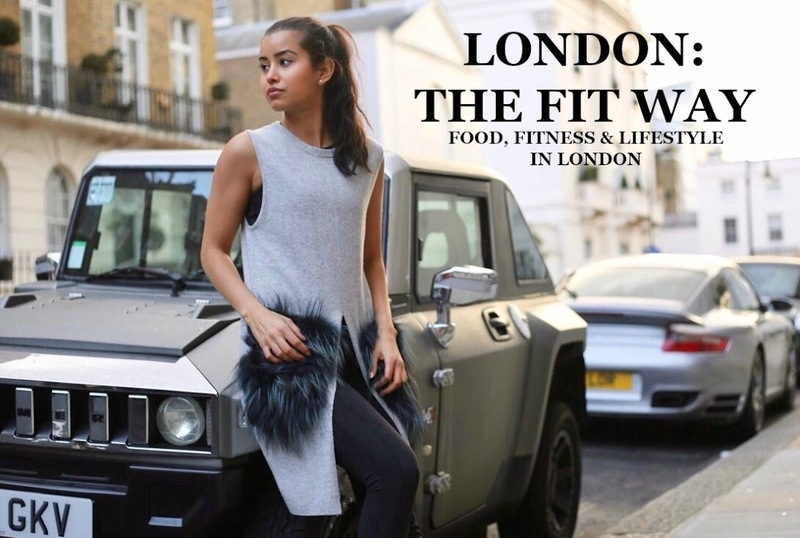 L-Theanine helps contribute to memory, brain function and alertness (anyone that knows me knows my memory is shocking - god knows what it would be like without matcha!) If the matcha is bitter or difficult to palate, it's usually of poor quality. I was surprised to discover that there is no official grading system to classify matcha?! We all throw about the word 'ceremonial' thinking it's the best matcha we can get but the term is often used to market products and the quality of the matcha inside may not actually be all that good. I have, however, included this section for completeness and as there is no right or wrong way of grading them, below is the method I find most simple. However, given the above, I certainly won't be taking the word 'ceremonial' on a tin of matcha as gospel anymore. This is the highest grade of matcha and it's what I use for making matcha green tea and matcha lattes. 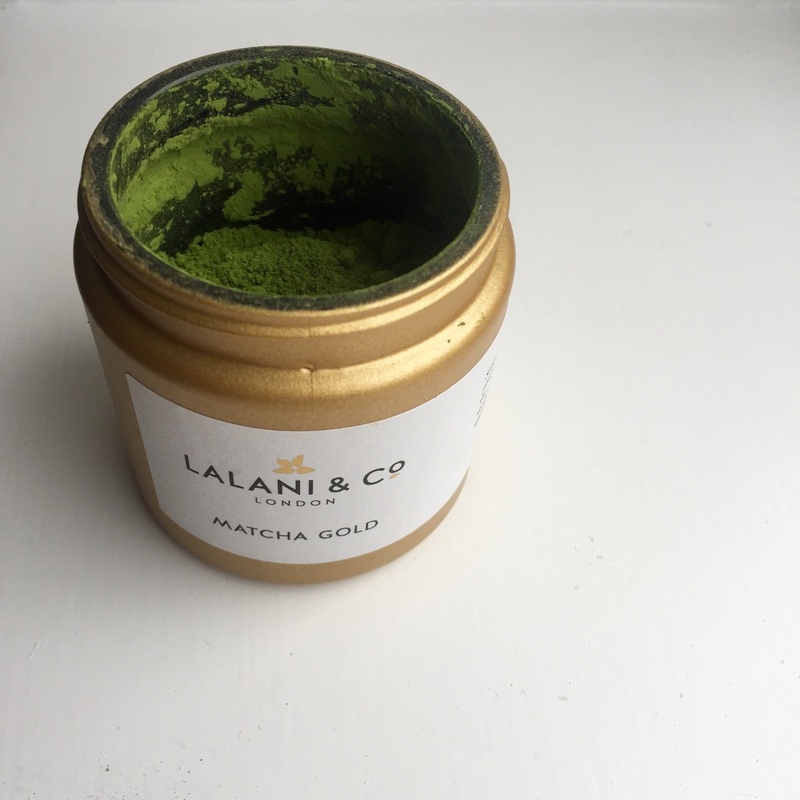 Lalani & Co Matcha Gold is honestly the best matcha powder I've come across and it's what is actually used in most great matcha spots across London as featured in my London Matcha Guide. Lalani Matcha Gold is an exceptionally high grade matcha powder, which is finely milled by granite stones. I would recommend buying the highest grade you can afford when using it in drinks as it really does have a dramatic effect on the end product. Lalani Matcha Gold ticks all the requirements I've specified above when looking for the highest quality matcha and I couldn't recommend it enough. This matcha is prepared from the second or third harvest, which are lower quality seasons compared to the first harvest from which ceremonial matcha is made. Culinary matcha can be used for other purposes, such as baking and cooking. It's slightly less smooth and a little less sweet but could still also be used to make matcha lattes if you wish. The reason that culinary matcha is better to cook and bake with is that you would simply be wasting your money using ceremonial grade for these uses. When cooking, amino acid profiles and phytonutrients are destroyed, however, the underlying matcha taste will remain. Furthermore, the use of other components in baking, namely sugar and fat, often dramatically alter the taste so using a lower quality matcha is often masked in these situations. For my baking or oatmeal I use Lalani & Co Grade III matcha as again, it is what is used in most restaurants across London in many matcha desserts such as brownies, ice cream and meringues - yum! I hope that's cleared up a bit of confusion surrounding matcha and made it a bit easier to understand what to look for, as well as giving you an idea which grade is better for different uses.